General purpose blockchains, such as Ethereum, enable the implementation of smart contracts. Smart contracts are legal agreements that are implemented in computer code and execute autonomously. The concept of smart contracts has existed since at least 1994 when cryptographer Nick Szabo wrote about them. A very simple example of a smart contract is a vending machine. A contract exists between the buyer and a seller to exchange drinks or other goods for a certain price. This contract is automated by the machine and activate by the buyer by introducing the payment and selecting the product. There is even a “clause” covering the case in which the machine may run out of the product. In this case, payment is automatically refunded to the buyer. Blockchain technology makes it possible to deploy trusted smart contracts on a decentralized system without the need for third-party arbitration. Both parties can trust the immutability property of the blockchain to protect the contracts clauses and transactions. Blockchain technology and, smart contracts, in particular, are on the road to adoption in many industries. Let’s look at the state of adoption in three different scenarios. Smart contracts provide an investment alternative for technology start-ups through so-called Initial Coin Offerings (ICO). ICOs sell cryptographic tokens related to a project to investors. In this form of crowdfunding, investors bet on the successful implementation of the project, in the hope the token will increase in value. 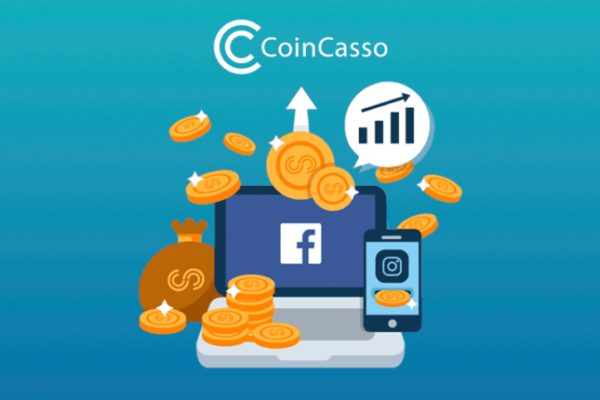 In addition, the token usually has a utility function in the proposed platform, for example enabling participation or acting as an in-app currency. 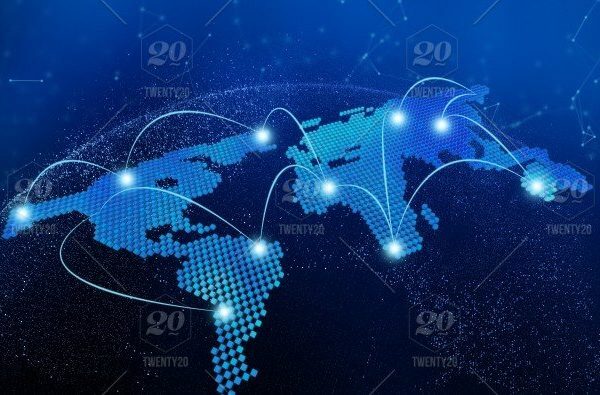 Supply chains are a classical example in which items have to be tracked through a number of connected businesses on a global scale that does not fully trust each other. Decentralized provenance tracking combined with transaction automation provides for safer and more transparent supply chain management. A joint venture between IBM and shipping company Maersk is one of the larger project focusing on this application scenario. The properties of the blockchain allow real-world assets to be represented on the blockchain. This can be used for anything from collectibles and digital art to property deeds and digital representations of commodities. Provenance of raw materials is one successful application of this, demonstrated for example in the tracking of diamonds. Accounts on the blockchain are identified through public and asymmetric cryptography. Public and private key pairs are used to sign transactions and prove ownership of accounts and assets. Attaching real-world identities to these cryptographic identities provides solutions for trusted authentication for government services, online voting, and many more applications. uPort is a blockchain-based identity management system, which is being used by many, for example, by the Swiss city of Zug for citizen identification. The above is only a small snapshot of current smart contract applications with a business-oriented focus. However, there are real-world examples, showing that smart contract adoption is well on the way. Further applications include transparent computer gaming, healthcare, insurance policies and many more.